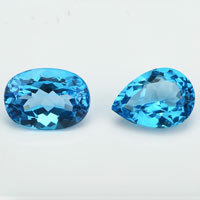 What is a mystic topaz stone? 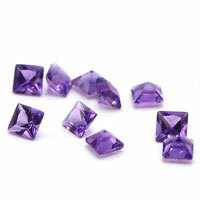 Mystic topaz is quite a new gem type, first seen around 1998. 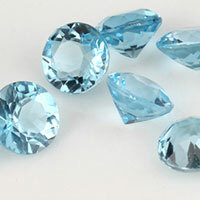 It is natural colorless (white) topaz that has been coated, giving it a unique rainbow color effect. 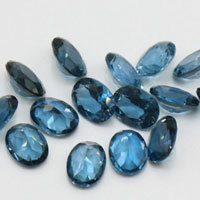 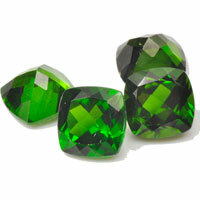 It is not a gem type on its own, but rather considered an enhanced or treated colorless topaz. 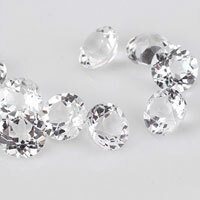 The coating technology, known as thin film deposition, was pioneered by a company called Azotic Coating Inc. 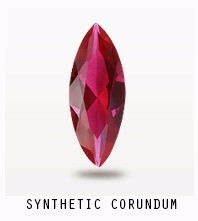 Mystic topaz may be so-called because its attractive changing colors appear deep, mysterious and unusual. 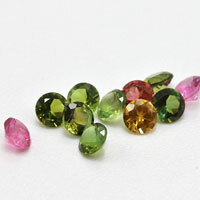 Mystic topaz Gemstones usually appears to display rainbow colors, with greens, blues and purples being quite prominent. 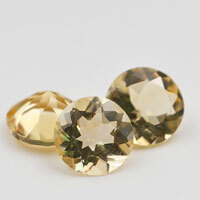 Since the treatment is a coating, it is not a permanent enhancement, but its remarkable appearance makes it an interesting gem in its own right. 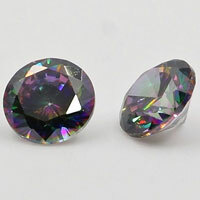 Where to buy the Mystic Rainbow Topaz Gemstones? 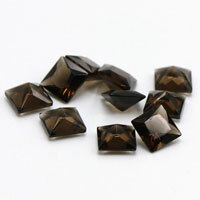 You're come to the right place, we supply high quality of Mystic Rainbow Topaz Gemstones wholesale at factory direct prices from China suppliers and wholesalers. 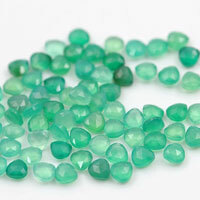 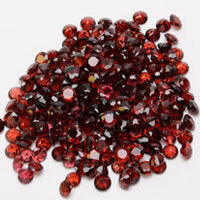 We can make Mystic Rainbow gemstones in Topaz, Cubic Zirconia Colorless, white/clear glass gemstones, or crystal white color gemstones material.. 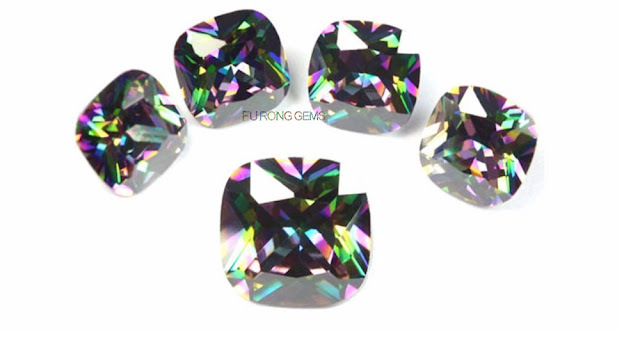 Contact us today, to get the high quality of Mystic Rainbow Topaz Gemstones wholesale at factory direct pricing from china suppliers for your jewelry designs. 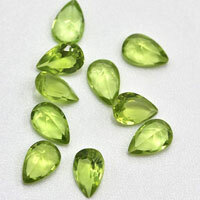 1 Respones to "Mystic Rainbow Topaz Gemstones China wholesale and Suppliers"